Honda already making excuses for 2018? While Honda - not to mention Toro Rosso and no doubt Red Bull - is hoping to make serious progress in 2018 - its fourth season since returning to F1 - those of a slightly sceptical nature might believe the Japanese manufacturer is already lining up its excuses should it fail to do so. While the redesign of its engine over last winter ended up with the manufacturer actually taking a step backwards - having made yet another basic error, this time in terms of its oil system - Honda is keeping the 2017 concept should its 2018 unit prove problematic. As early as the opening pre-season test it was clear that the 2017 unit had serious issues, and with an eye on this, should there be problems with the new unit at this year's pre-season tests, the old unit can be used for the opening races. "It's a great help," Yusuke Hasegawa told Motorsport.com, referring to the use of the 2017 concept as back-up. "We need more performance and reliability. It's much better at this stage of the season. "We haven't decided next year's complete specification but at least we have a back-up plan, which is the current engine," he added. "So I'm sure we can start the season well next year. 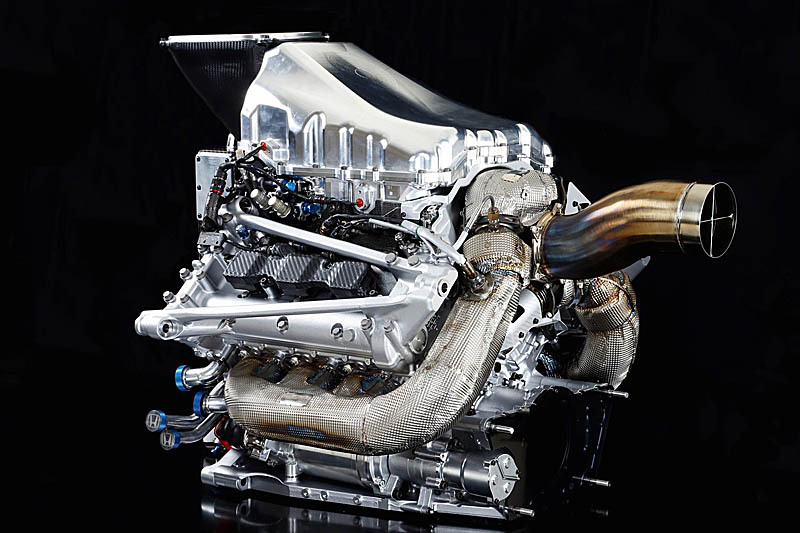 "We modified the engine concept from last year to this year. There's no doubt it was a necessary update for us. We are thinking it was the right direction. The biggest issue is that we didn't complete the engine in time for winter testing. Although we tried a good thing, we needed more time to complete it. "We chose almost the same concept as other competitors," added Hasegawa, who is replaced by Yasuaki Asaki and Toyoharu Tanabe next year, "so from that point of view, there is no reason why we can't catch up with the others." Many critics of the Japanese manufacturer have pointed to its insular approach, but Hasegawa refutes this. "We started many collaborations with other partners, the identity of which we don't normally disclose," he said. "We can see results from that project. We will continue those collaborations. There's no reason to stop. We even have to enhance the collaboration more. "I understand most people think Honda has tried to do it by themselves," he admitted. "But it's not right. We're happy to invite outside resource, and we do. Of course there are some limitations and obstacles, such as the language barrier, the geographical barrier, and the item difference, so it's not an easy job. We need to maximise our domestic performance. We have no objection to get outside resource. Naturally, it is increasing." Marko laments Toro Rosso's "unbelievable reliability problems"
Red Bull eyeing Honda "very closely"
"Someone should start a contest to guess how many and how soon that the Grid Penalties start for the various teams. Put me down for Toro Roso, 12 spots and 4th race. I wish them all the best, but this management of expectations is not looking good." "Excuses, perish the thought; Honda are merely "managing the consumer's expectations" :)"